The Sennheiser AVX-ME2 SET is the perfect digital wireless microphone for film projects. 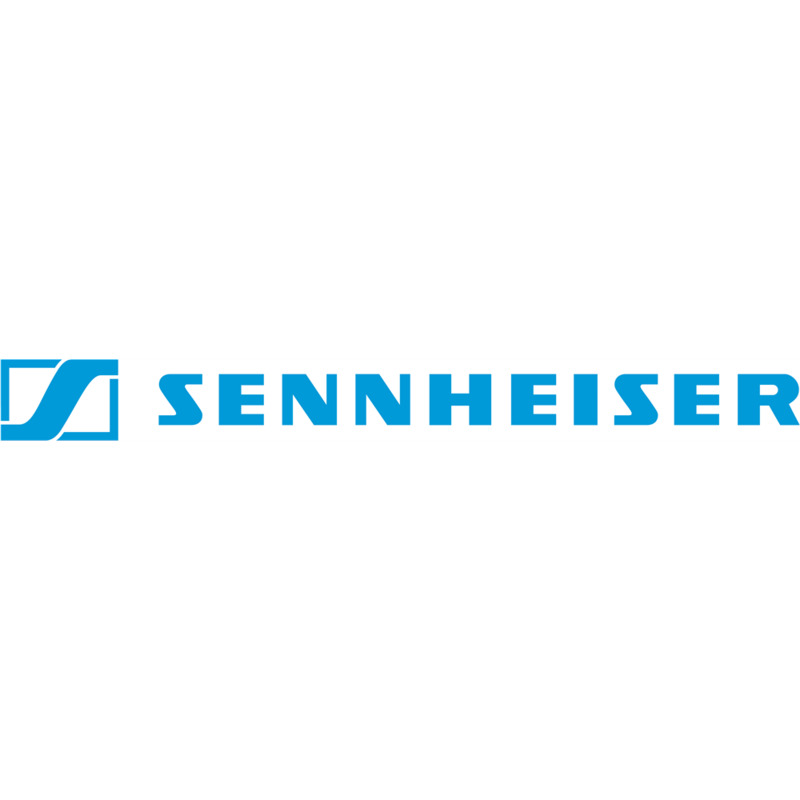 The new Sennheiser AVX-ME2 digital wireless microphone system debuted at NAB 2015 and is destined to take the world of professional audio recording for broadcast, corporate, documentary and film production by storm. Completeley redesigned and optimised for a modern digital workflow, the AVX-ME2 system consists of a wireless transmitter pack, wireless compact receiver, which plugs directly into an XLR input and features automatic self-configuring digital transmission saving you valuable time on set. The new Sennheiser AVX-ME2 offers a small footprint professional wireless audio solution to not just documentary filmmakers, but also broadcast, corporate and narrative productions as well. It is perfect for smaller cameras like the Canon EOS Cinema C100 Mark II and C300, Sony PXW-X180/X200 and FS7, but of course not limited to them. Any professional camcorder with an XLR audio input can benefit from the speedy workflow and improved audio capture the new AVX series digital wireless system provides. In addition, the included XLR to mini jack cable allows DSLR shooters that use cameras like the Canon 5D Mark III for example to take advantage of the AVX-ME2.